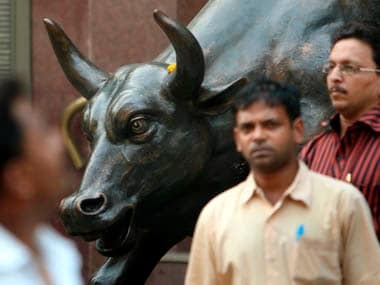 Mumbai: The BSE Sensex rose about 21 points to close at 35,556.71 on Monday after early gains were undone by a sell-off by participants ahead of the outcome of Karnataka assembly elections. 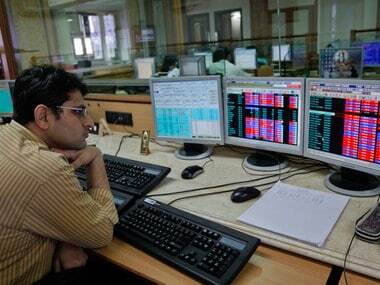 Disappointing macroeconomic data added to the cautious mood, brokers said. Results of the Karnataka elections will be declared on Tuesday, with most exit polls indicating a tight race between the ruling Congress and the BJP. Inflation at the wholesale level rose to 3.18 percent in April on increasing prices of fuel and food items. Industrial output growth fell to a five-month low of 4.4 percent in March due to a decline in capital goods production and deceleration in mining activity and power generation, according to official data released after market hours on Friday. 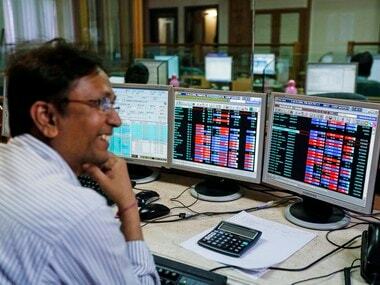 The BSE Sensex, after a better start at 35,555.83, advanced to hit a high of 35,642.72 amid positive cues from other Asian bourses. However, emergence of selling at every rise wiped off initial gains and the index finally settled 20.92 points, or 0.06 percent higher at 35,556.71. 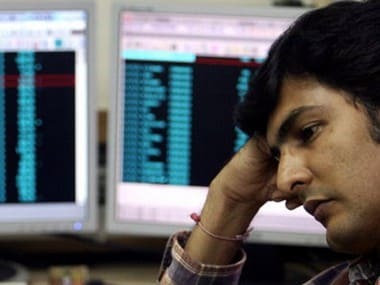 The broader 50-issue NSE Nifty edged up just 0.10 points to close at 10,806.60, after shuttling between 10,834.85 and 10,774.75. 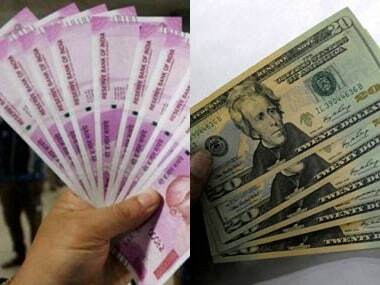 Meanwhile, domestic institutional investors (DIIs) bought shares worth a net Rs 1,163.35 crore, while foreign portfolio investors (FPIs) sold shares to the tune of Rs 325.44 crore on Friday, as per provisional data.